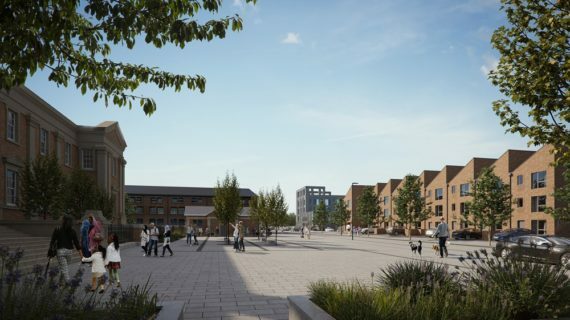 Jessup has developed a series of unique residential and commercial schemes, alongside Walsall's canal system, bringing new life to the area as part of a major regeneration programme. David Bellamy one of the most recognisable faces and voices in conservation, ecology and environmental matters launched Jessup’s flagship development at Walsall’s Waterfront South on 19th September 2007. 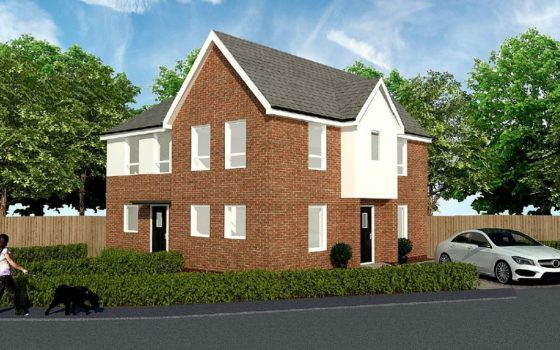 Featured scheme: Trinity Apartments, Solihull. 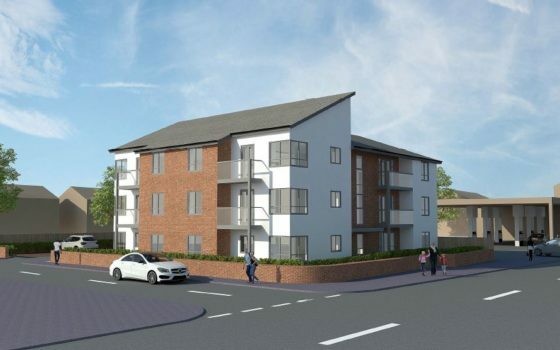 51 extra care apartments with communal facilities, set in the heart of the community in Solihull. 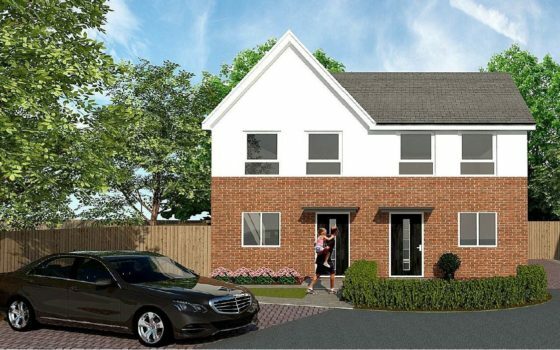 This impressive development includes kitchen and dining area, assisted bathrooms, sun lounge, hairdresser and treatment room. 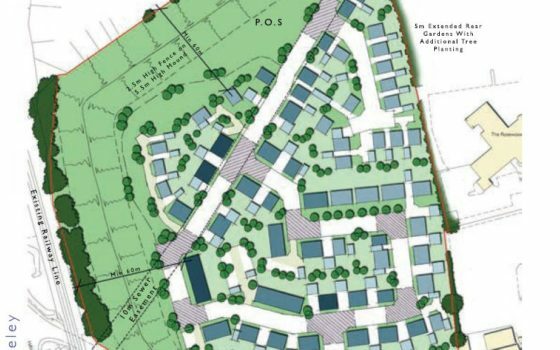 Providing purpose designed and built accommodation for over 55s with communal facilities and access to relevant services. 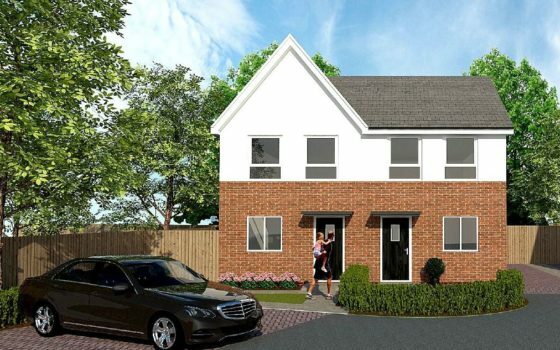 Woodside Road in Birmingham features energy efficient bungalows with second dormer bedroom for live-in carers, providing comfortable living and cost savings for elderly singles and couples to downsize from larger properties, which can be reallocated to families. 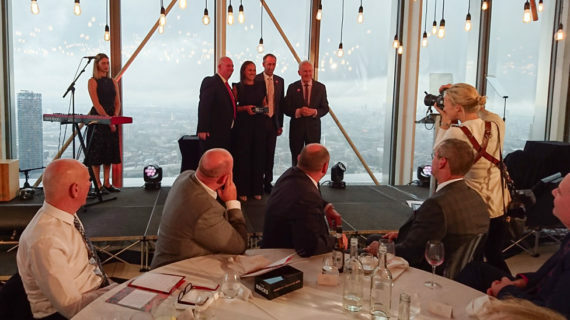 Courtney Daniel trainee site manager at Jessup was awarded the LABC The Bricks Rising Star Award 2015. 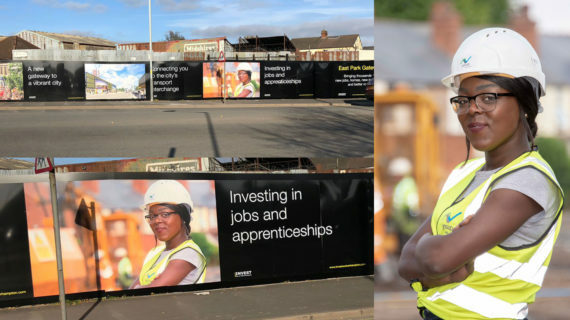 Courtney is a successful recipient of the Building Birmingham Scholarship scheme. 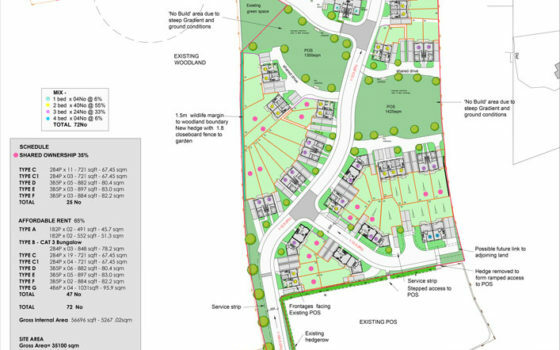 The official opening of Sebright Road (Phase 2) in Wolverley took place on 17th March 2015, providing a much needed mix of spacious houses and bungalows adjacent to Wolverley allotments. The second Jessup Lecture was hosted by George Ferguson, past president of RIBA who talked about the positive impact good architecture has on the economy, and the part that people play in bringing an area to life. Martin Close in Wolverhampton previously had a site with derelict garages, that attracted antisocial behaviour and became a nuisance to the community. 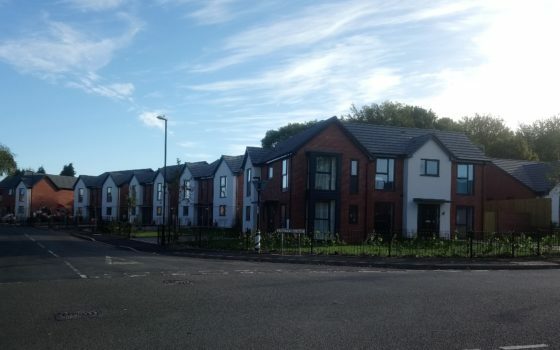 Jessup transformed the site into much needed new homes that blend with the surrounding neighbourhood. Founder of iconic fashion house Red or Dead, Wayne Hemingway delivered a fascinating Jessup Lecture at the New Art Gallery Walsall. 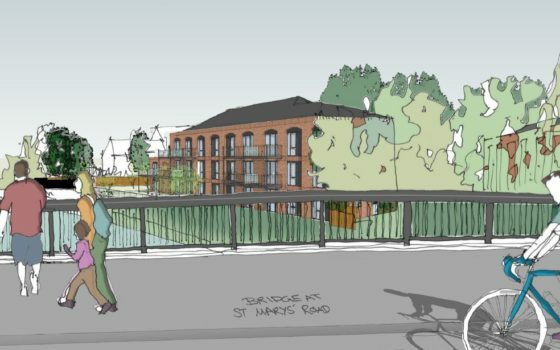 Stafford and Rural Homes commissioned Jessup to transform a derelict garage site into beautifully designed apartments. 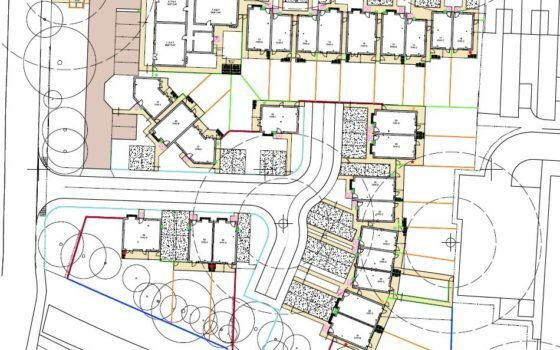 As an HCA preferred supplier, Jessup secured HCA grant towards the scheme. Axis Design Architects designed this unique 3 storey apartment building, developed by Jessup for BMHT in summer 2012. The scheme is in a prominent position in the Garrett's Green area of Birmingham, and features many eco-friendly technologies. A stunning redevelopment of the YMCA building in West Bromwich, which involved partial demolition and rebuild, with a new build extension. The modern design brings new life to the prominent busy location. Refurbishment and new build extension of extra care unit in Halesowen. This is one of two facilities being modernised for Dudley MBC by Jessup. 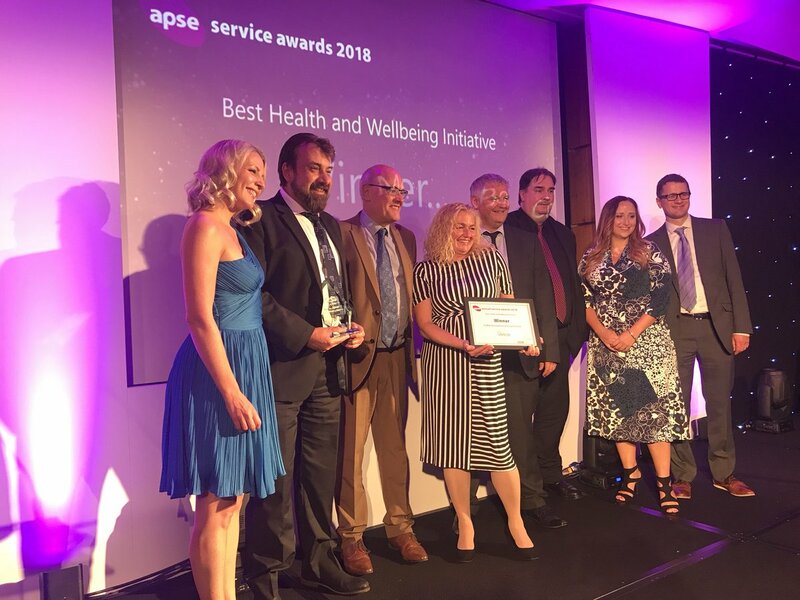 This scheme became the APSE Service Awards Best Health And Wellbeing Initiative 2018 winner. 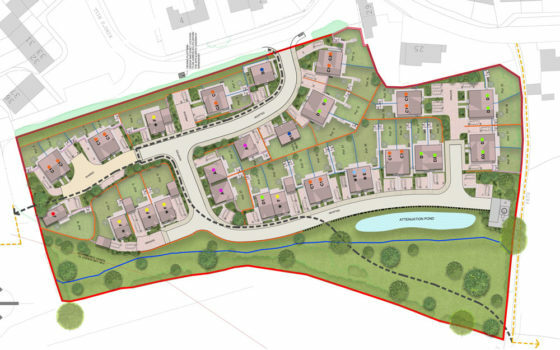 Development of 12 apartments and 19 houses on this former bus depot site in the heart of Wellington, Shropshire for Wrekin Housing Trust. 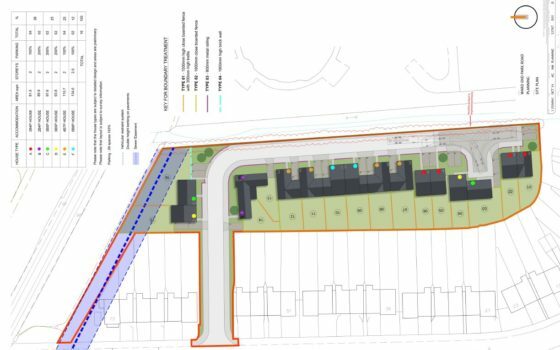 Recycling brownfield land in the centre of Wellington, this site is within close walking distance to the centre of Wellington with all its traditional market town features. 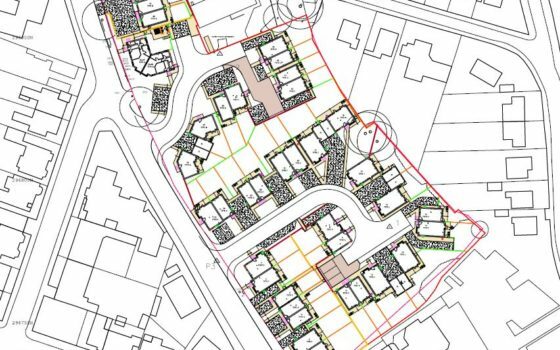 Design and construction of a 21 unit multi-occupancy building for Solihull MBC and Solihull Community Housing. This scheme was delivered with HCA grant funding secured by Jessup. 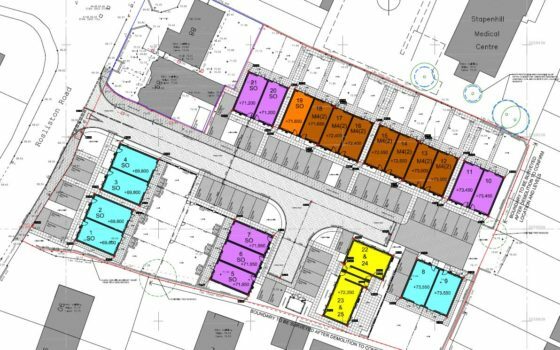 Jessup designed and built 32 apartments and 10 houses for Staffordshire Housing Association on this prime, town centre located site in Newcastle Under Lyme, which completes the regeneration of the area surrounding Sainsbury’s supermarket. 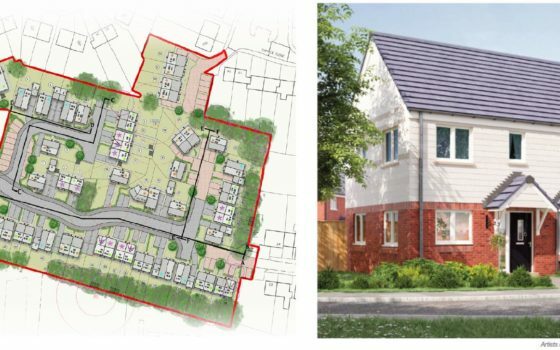 106 houses and 36 apartments in a land and development package for Accord Housing Group on a former industrial site spread over 12.7 acres. 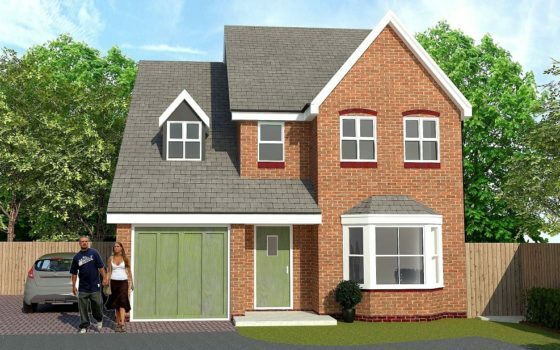 This scheme uses timber frame panels modern method of construction.